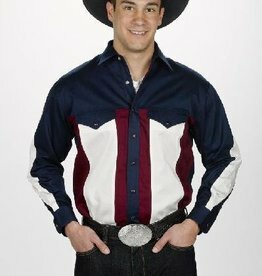 Brand new English & Western Apparel & Gift Items at drastically reduced prices! 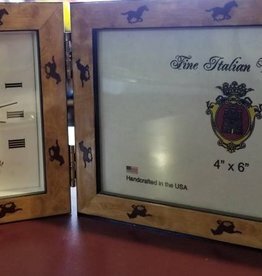 Item's regular price and discount amount are both in the product's description. 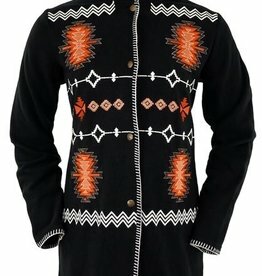 Your Sale Price is shown next to the quantity field. 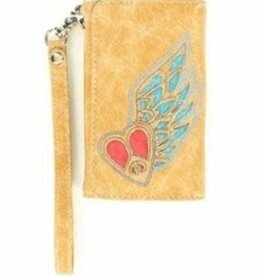 Check back often to see the new/additional items that have been added. 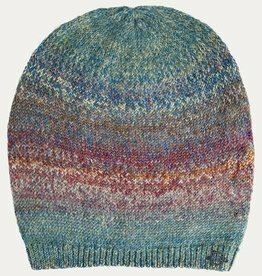 Our need to make room for different items in our store translates to big savings for you. 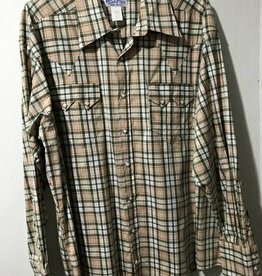 WEX Western Blue & Brown Plaid Shirt. 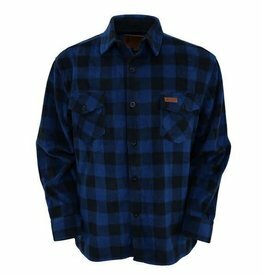 Reg $39.95 now 25% OFF! 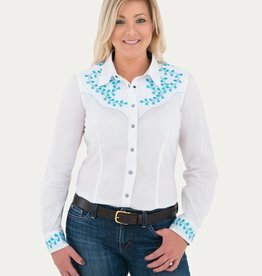 Women's Noble Nashville Embroidered Shirt, White - Reg $79.95 now $44.95!! 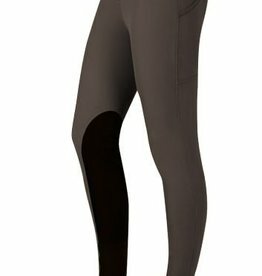 Kerrits Women's Kerrits All Terrain Pocket Kneepatch Breech, Dark Bay - Reg $109 now $89! 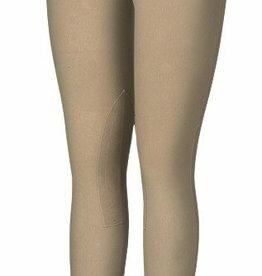 Women's Kerrits All Terrain Pocket Kneepatch Breech, Dark Bay - Reg $109 now $89! 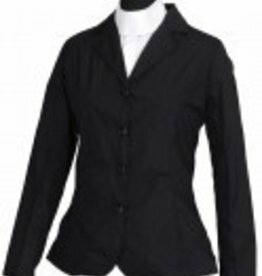 Women's Raleigh English Show Coat, Black, 12 LD - $99.95 @ 50% OFF! 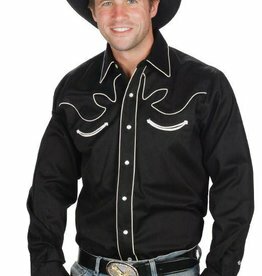 WEX Men's Retro Western Shirt, Black XXXL - Reg $49.95 @ 50% OFF! 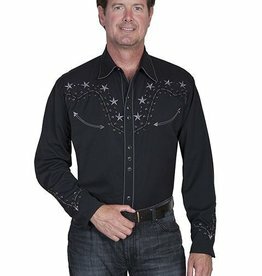 Men's Retro Western Shirt, Black XXXL - Reg $49.95 @ 50% OFF! 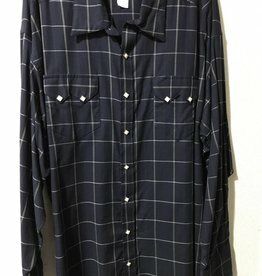 WEX Mens Western Shirt, Navy/Cream/Blue, Medium Only - Reg $45.50 @ 60% OFF! 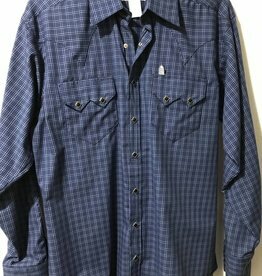 Mens Western Shirt, Navy/Cream/Blue, Medium Only - Reg $45.50 @ 60% OFF! 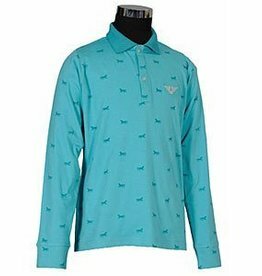 Children's Tuffrider Madelyn Polo Shirt - $29.95 @ 50% OFF!